The legendary London pirate radio station Rinse FM has been awarded an FM license by OfCom after over 15 years of broadcasting illegally. It is an absolute highlight of my week to be able to finally be writing this … Rinse FM is no longer a pirate radio station. Although it will be sad to see Rinse lose the title of ‘UK’s largest pirate radio station’, it is for the best. 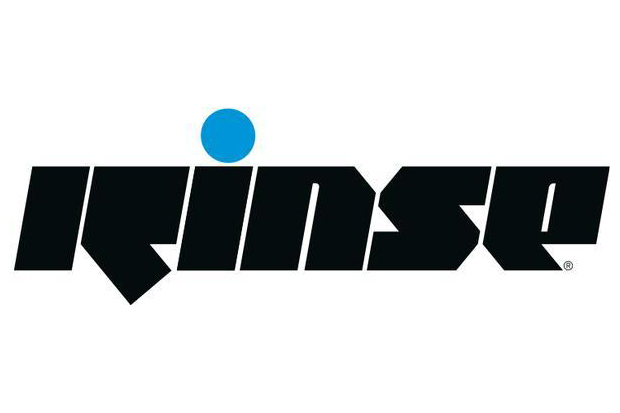 Established in 1994, Rinse has become an important part of London and the UK music scene as a whole, helping to pioneer such artists as Dizzee Rascal, Wiley, Skream and Plastician and such sounds as Dubstep and UK Funky. With a now worldwide audience and some of the strongest brand loyalty in the UK dance scene, it’s about time they were awarded an FM license. No news yet about the exact frequency that Rinse will be broadcasting at or when they will go live, but it is happening! Congrats to Geeneus and all the crew at Rinse – we at The Daily Street wish you a long and successful future. Lock into Rinse today as a sign of respect … we’re blasting it out of the office!